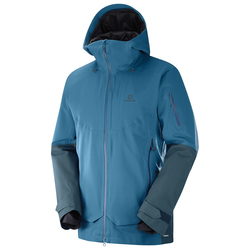 The time has arrived for entering the snow corridor of frosty delights. 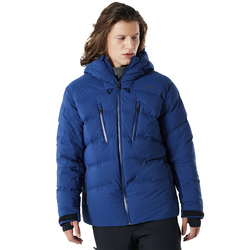 As you slide through amazing mountainscapes leaving only snow tracks behind, the unadulterated comfort of a ski jacket will protect and maintain your pleasure throughout the day. 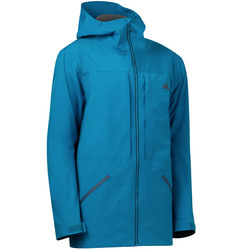 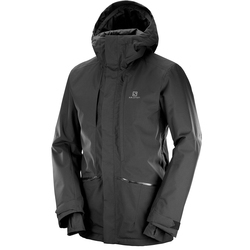 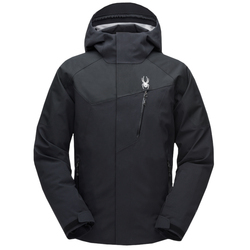 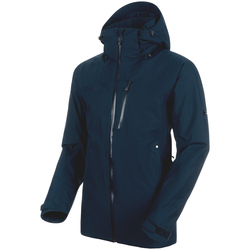 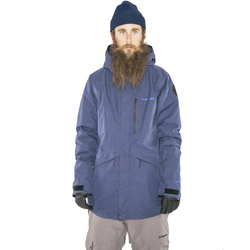 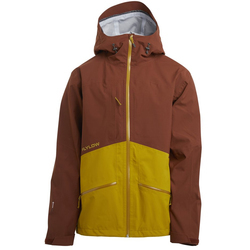 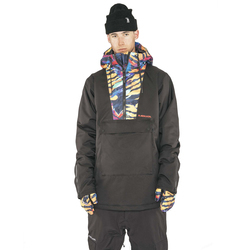 Check out more than just mens ski jackets on clearance here on our winter clearance page. 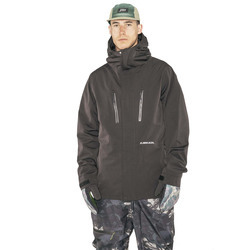 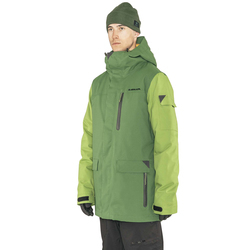 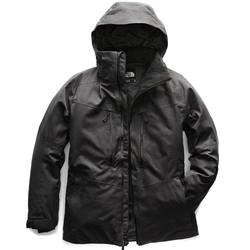 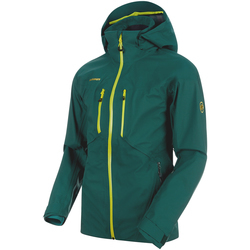 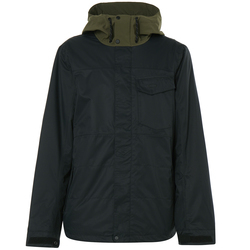 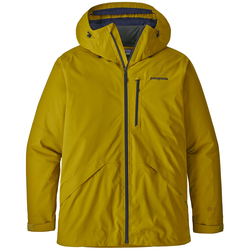 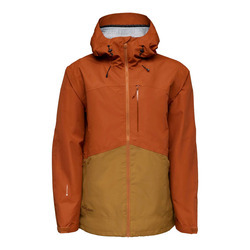 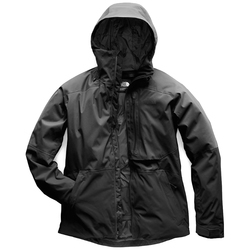 Armada, Marmot, North Face, Oakley and others – all provide the taped sealed seams, powder skirts and pit vents with all weather durable construction that guarantees the ultimate reassurance while the wind is howling and the temperature drops. 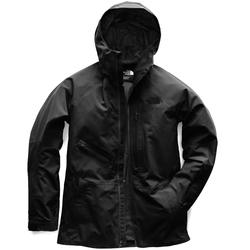 Ride in the comfort of micro fleece chin guards and reinforced hoods with complete style and the convenience of a pocket for every need. 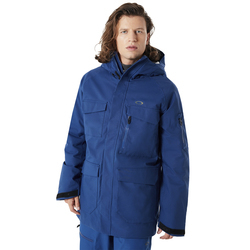 The time has come for the experience of a lifetime; it’s time to slip into the perfect ski jacket. 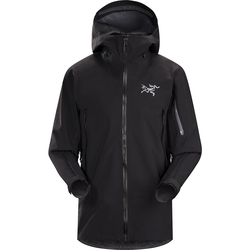 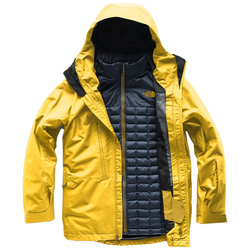 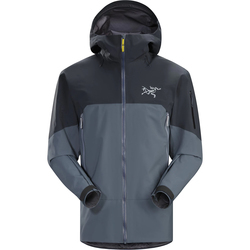 The classic brands include Arcteryx, Armada, Marmot, Mountain Hardwear, Oakley, Orage, Patagonia, Salomon, The North Face and Trew Clothing. 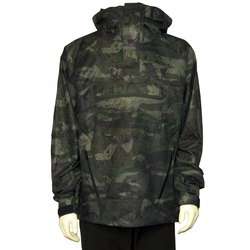 We have a huge selection of colors including black, blue, brown, green, yellow, red, white, grey and multi-color.